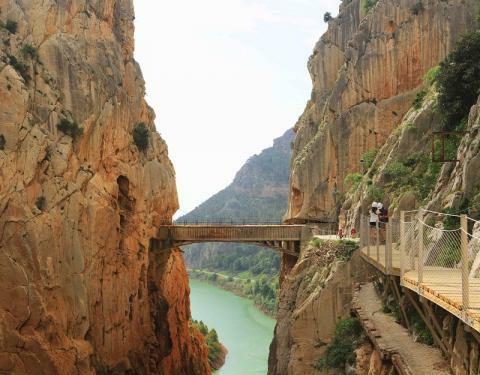 Costa del Sol Tourism has begin with the second phase of the Japan Plan, which has been started in the towns of Nerja, Ronda, Mijas and Málaga and will now be developed in Marbella, Antequera, and the surroundings of E Caminito del Rey Path. 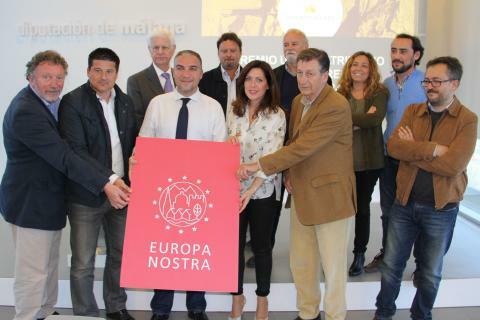 According to General Manager of Costa del Sol Tourism (Turismo Costa del Sol) Arturo Bernal, this plan shows a purposeful collaboration in working on this plan which is aimed at one of the markets with the biggest potential for the development of tourism in this area, such as Japanese. He explained that the plan was crated in order to adapt the tourist supply to Japanese culture and language. Therefore, the signs, tourist information and staff training in Japanese culture, are going to be used for strengthening and building customer loyalty in the case of this interesting market for a purpose of the growth of the Province of Málaga, according to Arturo Bernal. 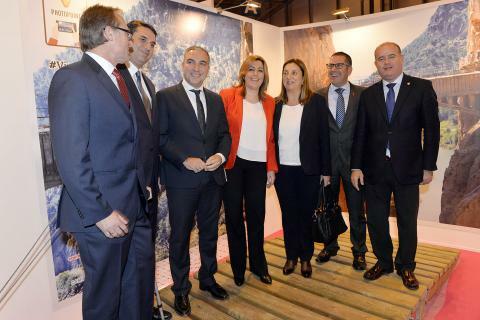 'This plan is meant to adapt resources and train professionals in tourism to offer a pleasant stay to Japanese tourists', Arturo Bernal added and assessed the results of the first phase of the plan as positive. 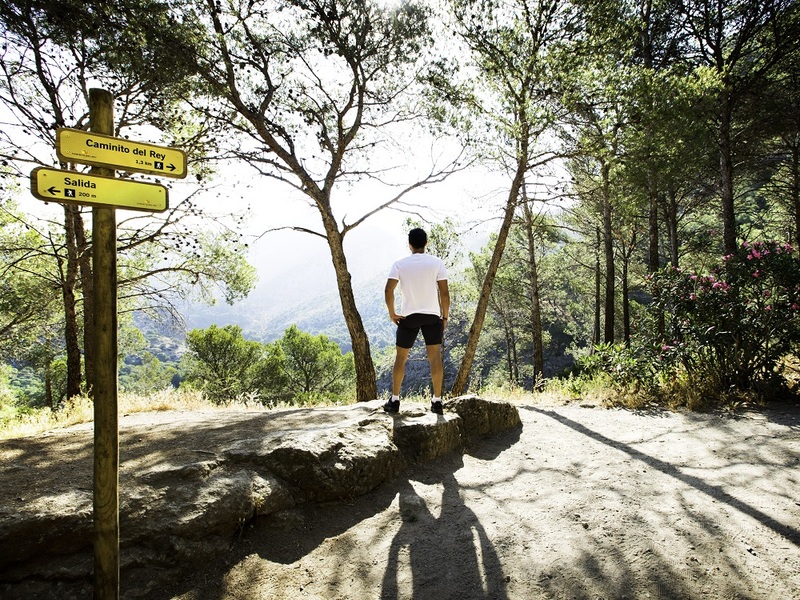 The actions which should be performed between 2017 and 2019 in order to improve the satisfaction of Japanese tourists who come to the Costa del Sol have been designed, and this coast is meant to become the main destination of these tourists in Andalusia, according to the General Manager. 'Japanese tourist is of our main interest', said Mr Bernal and added that their tourist expenses were rather high, which is good for overcoming seasonal tourism, and that these tourists were interested in good quality products. According to Mr Bernal, these are key factors for a gradual consolidation of this destination as a high level and quality destination with excellence in tourism. Together with this plan the promotion of this market has been completed through the fairs and presentations supported by Spanish tourist offices abroad and Japanese embassies, as Arturo Bernal says. He also claims that their aim is to increase trips with the aim of meeting Japanese professionals in tourism. This is to be added to other activities that promote this important market, says Mr Bernal. The Japan Plan is based on different actions and striving for improvement in this destination's competitiveness regarding the Japanese market, thanks to adapting the tourist supply to the Japanese culture done by some companies in the province, which helps building Japanese customer loyalty. The start of the Japan Plan means a big step in the process of adaptation and familiarization with an interesting tourist profile, which is meant to end in turning Málaga into a main destination for Japanese tourists in Andalusia, according to Mr Bernal.